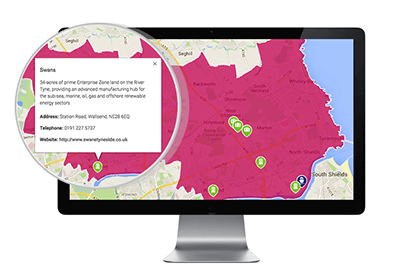 As well as being able to conduct a property search, visitors can also view information about the region and particularly the borough including the location of key sites, employers and universities. The information you have registered will be held in our database. Your personal details will not be passed to any other organisations. To assess levels of customer satisfaction, we occasionally contact a sample of those using our service via by e-mail. You are not obliged to respond.